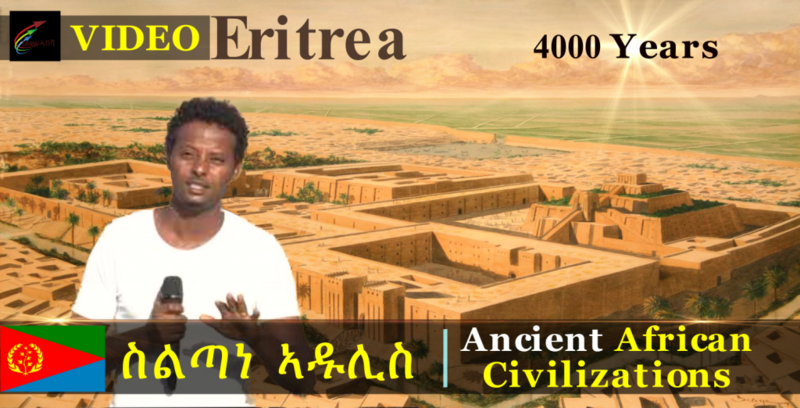 The National Museum of Eritrea has been engaged in different research pursuits nationwide for almost two decades emulating a multi-disciplinary approach in collaboration with different foreign counterparts.Evidence confirm that the western lowlands of Eritrea are the location for the ancient Land of Punt. The main objectives of the fieldwork at the ancient port city aimed to conduct archaeological excavations and technically the research has been designed to provide the first detailed chronological sequence of the occupation and development of the site. The conservation of the exposed trenches has been a priority and management works were carried specially for the specific purpose in the course of the project. Ethnographic assessment, geological studies, environmental assessment of the shoreline, topographic mapping and systematic excavation revealed evidence on various aspects. Around thirty Eritrean and Italian experts have participated in the different phase of the Adulis project.